Is the lighting and wiring structure of your home up-to-date? Is it fully equipped with everything needed to protect against the hazards of electrical fire? When was the last time you had your home’s wiring inspected? To keep your home safe from the hazards of electrical mishaps, it is important to inspect your home’s wiring regularly. Best Fishers Electricians take pride in being the finest provider of electrical solutions to home owners in and around Fishers, Indiana. We dedicate ourselves to helping customers make their homes compliant with the most current electrical codes and regulations. We also assist new home owners in designing their electrical systems accordingly. 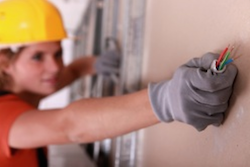 Our extensive electrical code compliance services help home owners keep their homes safe and legal. We take it upon ourselves to ensure that your electrical system is in total compliance with the issued guidelines and regulations! It is important to adhere to the regulations set down by the National Electric Code, to ensure the safety of your home and those who reside in it. If you are planning to remodel your home or are thinking of purchasing a new home, we recommend that you contact our certified electricians to inspect your home’s electrical wiring systems. If you have seen or suspect the following, you should give us a call: sparking in the plugs when you turn it on or off, blackened edges around a socket, unusual behavior in a socket, changing light bulbs again and again. All these are symptoms that recommend you need to have an inspection of your electrical systems. You can trust Best Fishers Electricians with all your compliance needs. 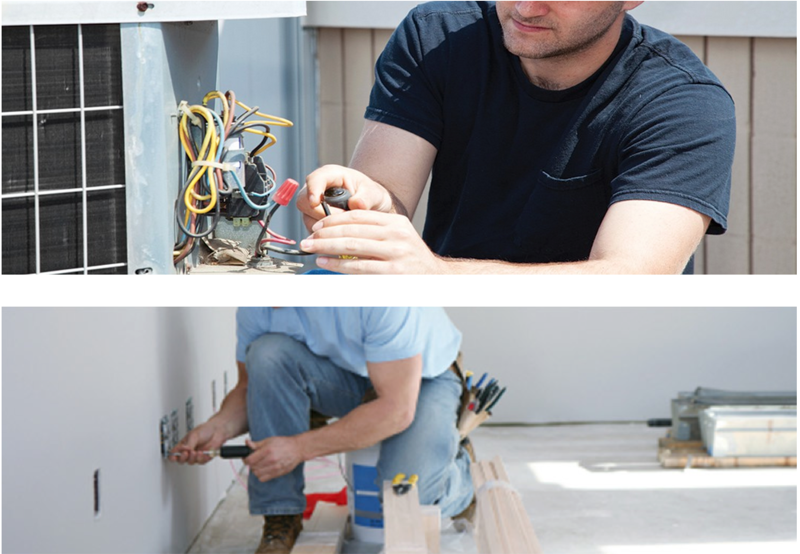 Our electricians are licensed and certified and have been professionally trained to inspect domestic and commercial electrical systems and get them compliant with the standard guidelines and regulations. Our experience and expertise aids us in assisting you with all your electrical needs. We will conduct a professional and transparent inspection of your home and tell you what you need. We take pride in being among the very few electricians who are qualified to carry out code compliance inspections and services in Fishers, Carmel, Noblesville, and other areas around northern Indianapolis. As a team of professionals who know electricity inside and out, our only aim is to ensure that our customers are safe. For this reason, we also offer multiple energy-efficient solutions for your electrical needs. This helps you stay safe while saving big bucks on your electric bill! Our team will make sure that all the houses that we service are comply fully with county, state, and national regulations. You can trust us to provide the highest levels of services with anything and everything you need.